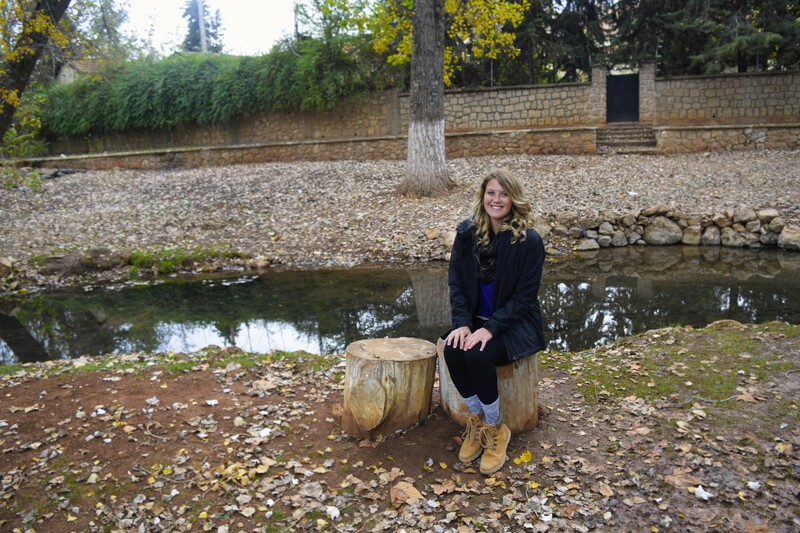 Thank you Kayla for your commitment to helping others through the Peace Corps. Your blogs reflect your humanity and real struggle. I remember you as the precocious little girl in the back of Holy Family Church after Mass in Alma, tugging on your mom and dad always planning the rest of the day’s events! God Bless You! What an inspiration you are to so many. You are going to be full of great memories and stories to last a lifetime. You are so blessed to be able to be o such a journey and experience. I love reading about your days and host family. Your parents have to be very very proud of such an admirable and amazing daughter that you have become. You will do great and move mountains.